1. 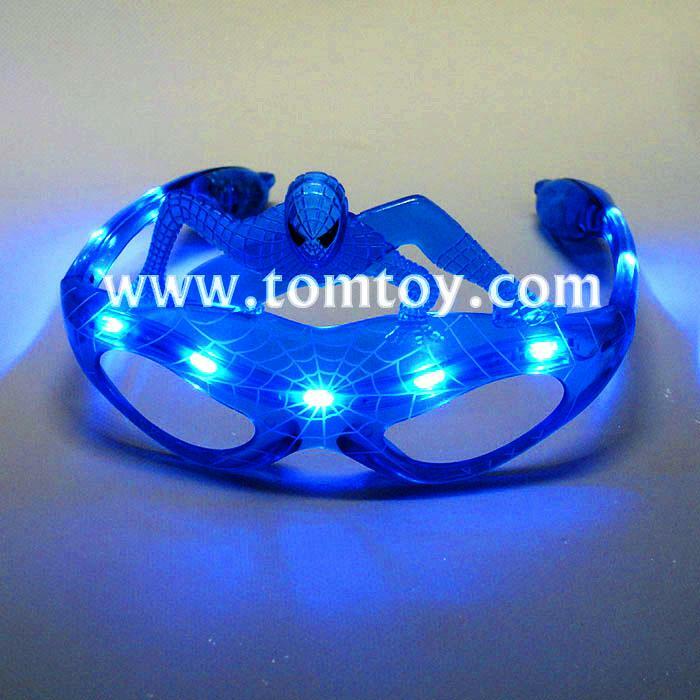 Light- up headwear for Festival/ Birthday parties. 4. Each pair of sunglasses features 9 LEDs.